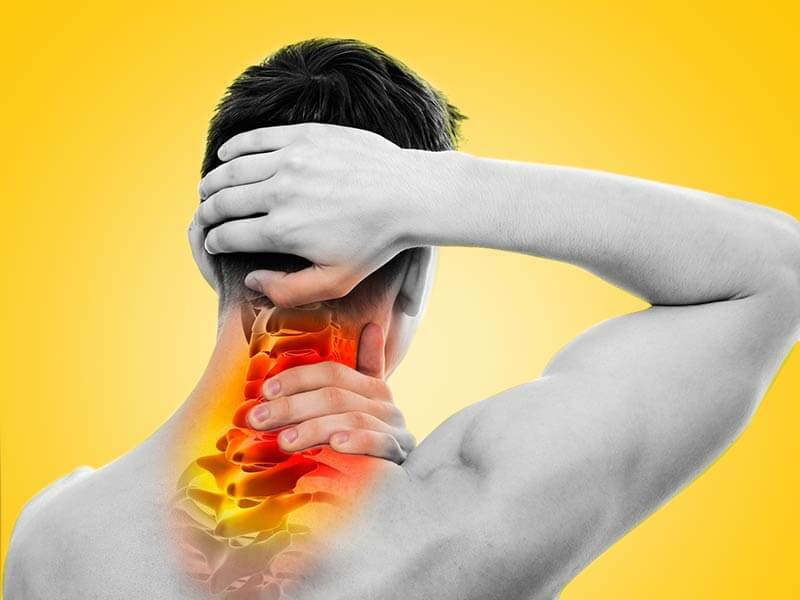 Usually the stiff neck condition is caused due to poor posture. Working adults and students often slump in their chairs for long hours or sit in inappropriate positions causing stiff neck. Working on the computer for long hours is another reason for the condition. Therefore, to get rid of the problem, you must change your posture appropriately. Stiff neck remedies include sitting in the correct posture, taking regular breaks and stretching the neck. Despite the simple remedies, if the stiffness of the beck persists, you must consult a specialist. Get in touch with Dr. Nicholas Chua at the Specialist Pain International Clinic to get thorough examination and medication.